The Supreme Court Bench of Justice RK Agrawal and Justice AM Sapre has issued notice to the National Investigation Agency (NIA) and the Maharashtra government within 4 weeks seeking response on a plea by Lieutenant Colonel Shrikant Prasad Purohit seeking quashing of charges under the Unlawful Activities Prevention Act (UAPA) in the 2008 Malegaon blast case. 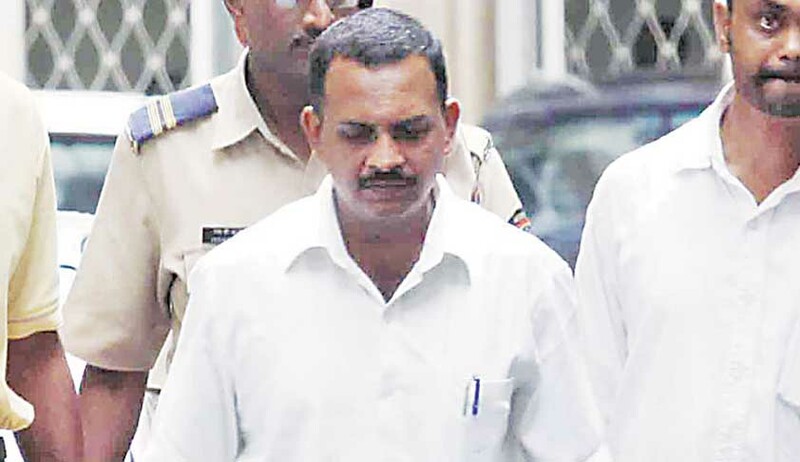 Lt. Col. Purohit has challenged the special court’s order as well as the Bombay High Court order rejecting his plea to quash the charges in the bomb blast case. The high court had left the issue of sanction to the special court, which subsequently had rejected Lt. Col. Purohit’s argument for valid sanction before taking cognisance of offence. Colonel Purohit has assailed cognisance taken by the special NIA court in Mumbai for the offences under the provisions of the UAPA on the ground of valid sanction, mandated under sections 45 (1) and (2) of the Act. Earlier, the high court had dismissed his petition saying that the issue of sanction could be decided at the stage of trial. He challenged the judgment of Bombay High Court on December 18, 2017, and also the order passed by the special NIA court on December 27, 2017. According to Purohit, in the absence of a valid sanction from the competent authority, no purpose would be served by putting the accused through great stress and trauma of facing a trial. He pointed out that when the earlier sanction was issued, there was no reviewing authority in existence, neither on the date of sanction nor on the date of cognisance. The sanction is not valid as it failed to comply with the mandatory provisions under the UAPA and the rules relating to sanction for prosecution, he argued.